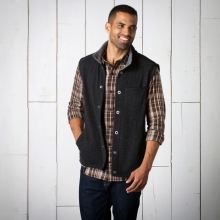 We're bringing back our signature-and now sustainably-produced-Cashmoore fabric, and what better way to layer it on for fall than in our Cashmoore vest. 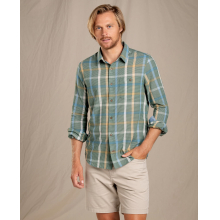 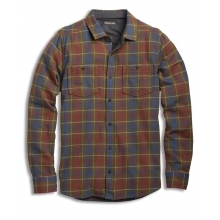 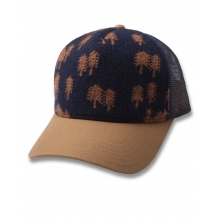 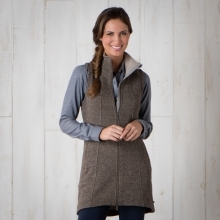 Toss this ultra-soft wonder over a fitted long-sleeve shirt for walking the dog on a cool morning. 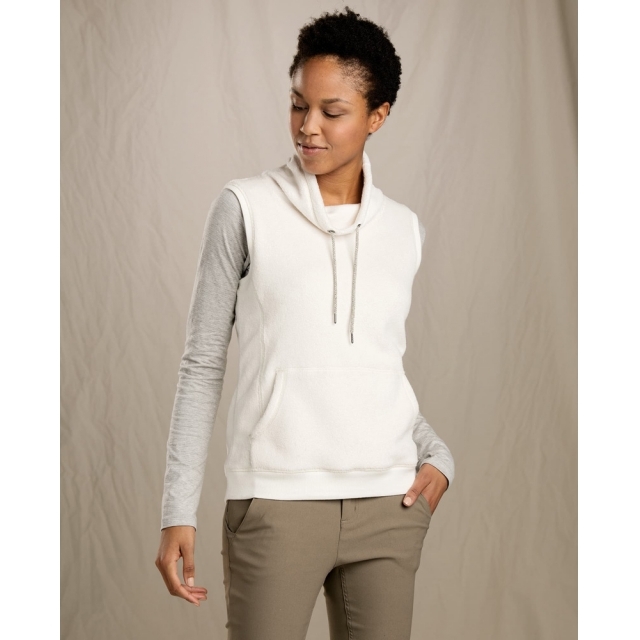 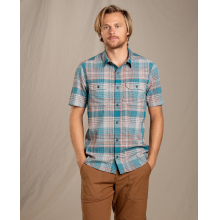 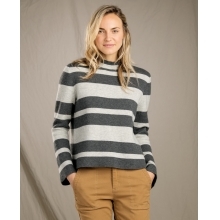 The slouchy style carries you through to coffee dates, with a kangaroo pocket to hold a tip for the barista. 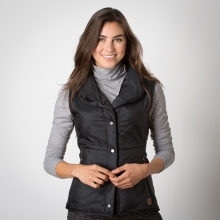 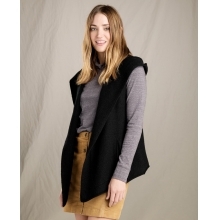 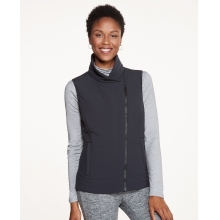 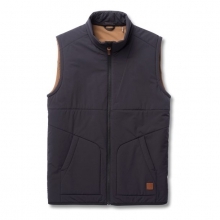 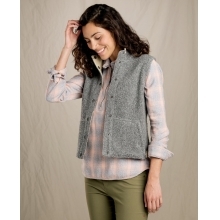 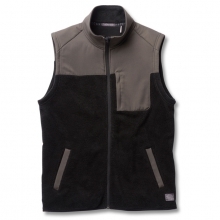 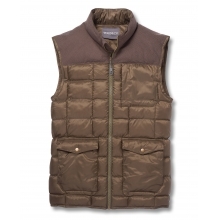 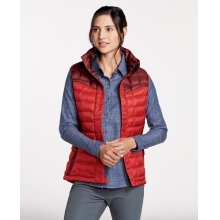 There are no reviews yet for Toad&Co: Women's Cashmoore Vest .